Need a moment of relief in absolute comfort - and in your own home? Look no further. 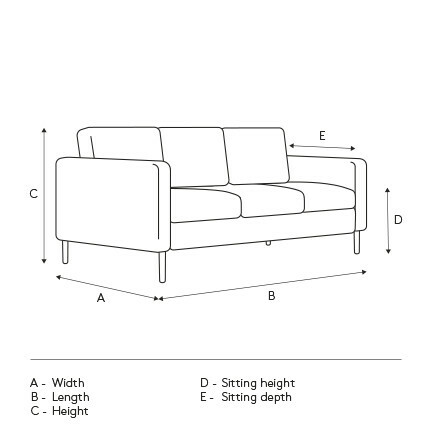 The Warren sofa adapts to your preferences thanks to electric headrests and footrests and a fully reclining seat. Upholstered in a soft yet resistant fabric, it's as comfortable as it is chic and modern. It's the perfect choice to get some relief after a long day at the office - without making any compromises on style!